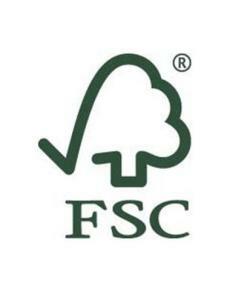 Submit photos taken in FSC certified forests or of FSC certified products. The overall winner, as decided by the judging panel, will win the top prize of tuition by Edward Parker, who we are very grateful to have on our judging panel. The category winners and runners up will receive FSC goody bags including their winning photo framed in an FSC certified wooden frame. Image requirements: high resolution, ideally at least 300dpi. You can enter as many photos as you like by email.